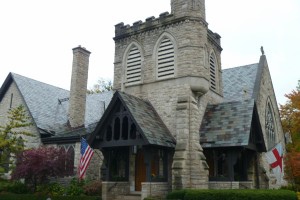 As one of the most durable materials available, slate has been a popular roofing choice of homeowners for hundreds of years. 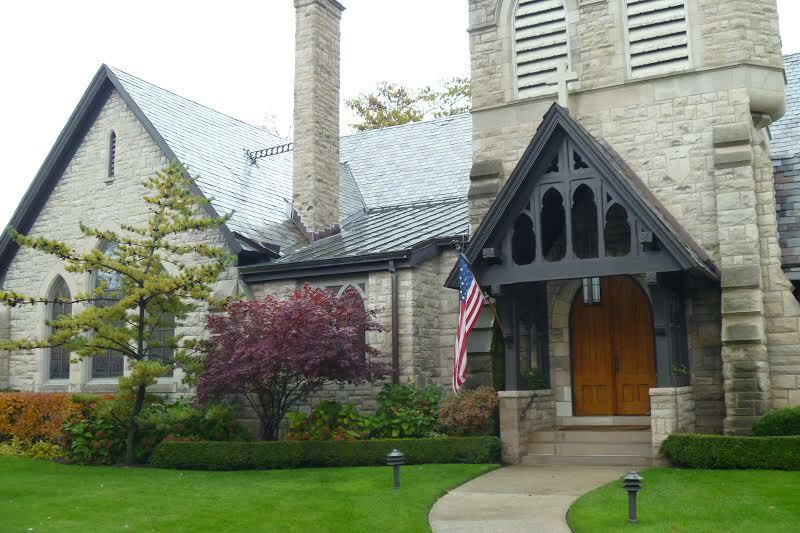 In fact, you can find many of Chicago’s historic homes with quality slate roofs that have stood the test of time for a century or more. Today’s homeowners enjoy the fire-resistance of this natural material along with its attractive appearance. 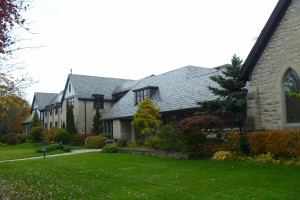 Slate is also the most environmentally-friendly roofing choice available as its longevity means less replacement keeping it out of the area’s landfills. 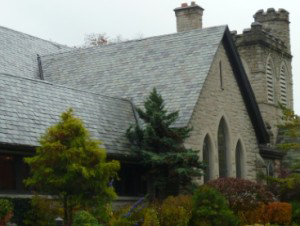 The installation process of slate roofing is best suited for a professional with experience working with the material. 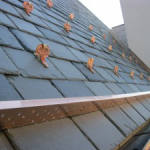 Roof tiles are placed in overlapping rows, parallel to the line of the roof. For homes with planes of different pitches, specialty tiles such as ridge, hip, or valley options may be used. 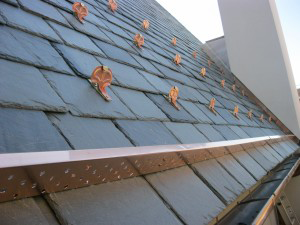 For slate repairs, the roofer will typically remove individual slates replacing them or the flashing underneath. 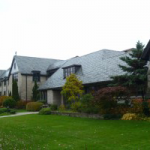 If your home has an existing slate tile in need of repair or if you are looking to use the material in your new home construction, the roofer you hire for the job can make all the difference in both the longevity and quality of your roof. First, the installer must be experienced in working with slate. Many treat these tiles much like they would asphalt by walking on them continuously during install. This not only weakens the tiles but can also lead to cracks or breaks. It is also important that the contractor uses only top-quality supplies for the project. 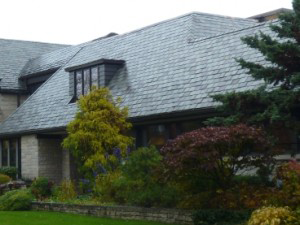 Since slate tile roofs are built to last for a hundred years or more, they require materials that are just as durable rather than those more suited for 10-20 year asphalt roofs. 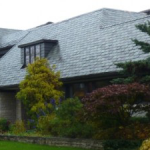 Custom Installations has both the expertise and knowledge to complete your slate roofing project ensuring a roof that will last for years to come. 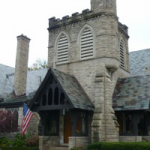 We are one of a select number of Chicago area contractors with decades of experience completing slate roofing installations. 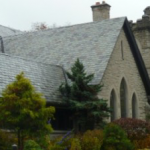 We also specialize in renovating historic homes, many of which have their original slate roofs.